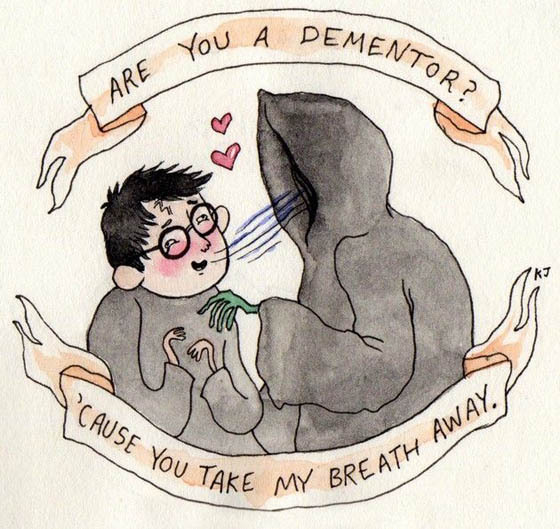 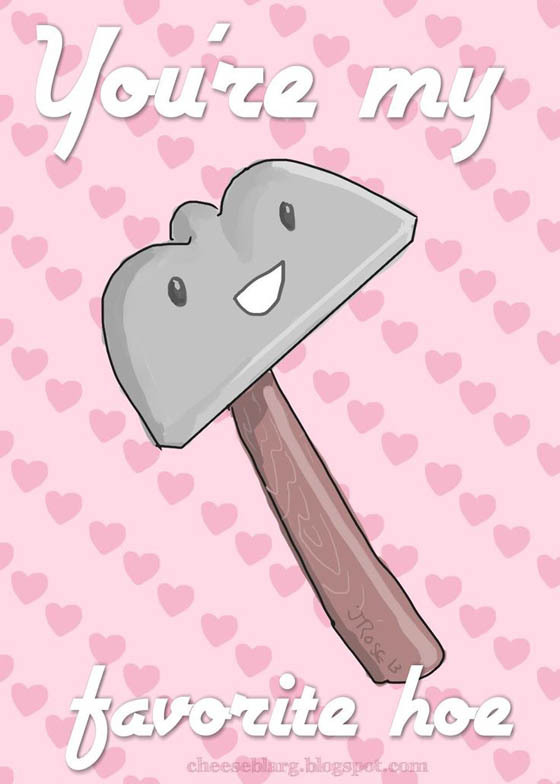 Valentine’s Day is only one week away. 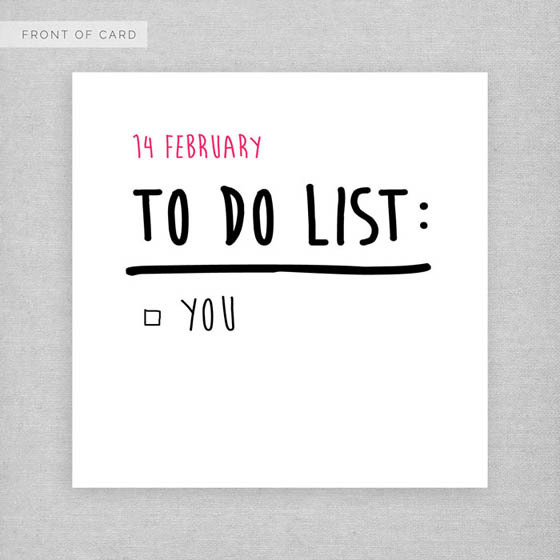 For some people, it is the most important day in a year. 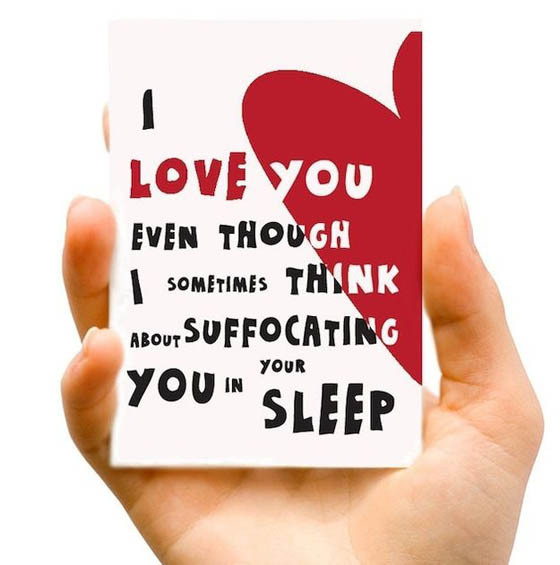 If you are living with those people, you really need to think twice when you try to send out below cards. 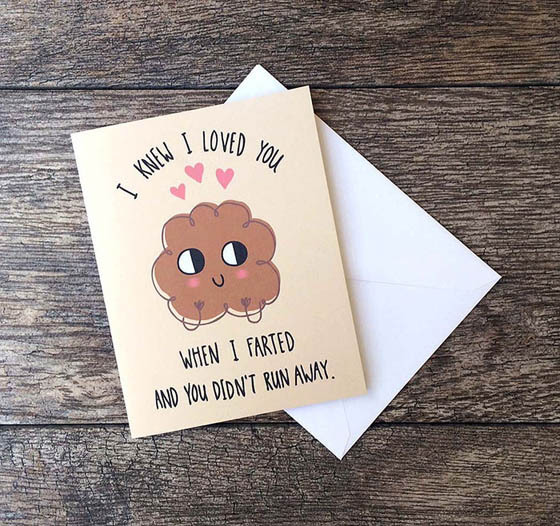 It might get pretty unpleasant when the people you send cards don’t have that sense of humor or an unconventional approach to romance. 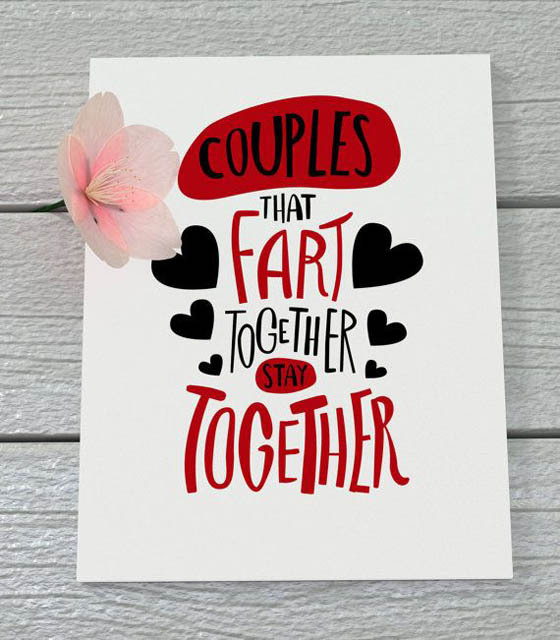 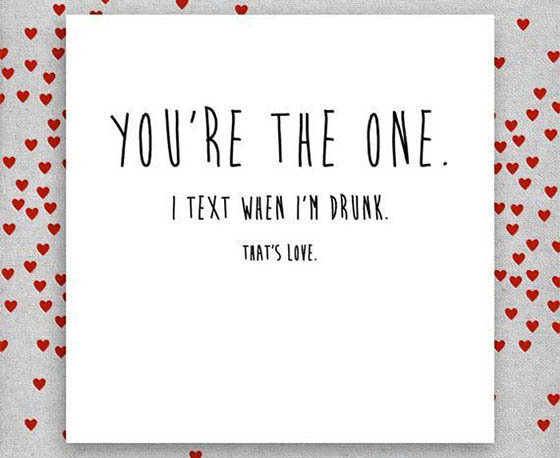 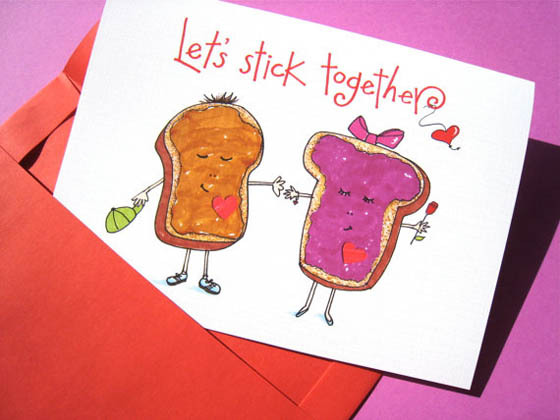 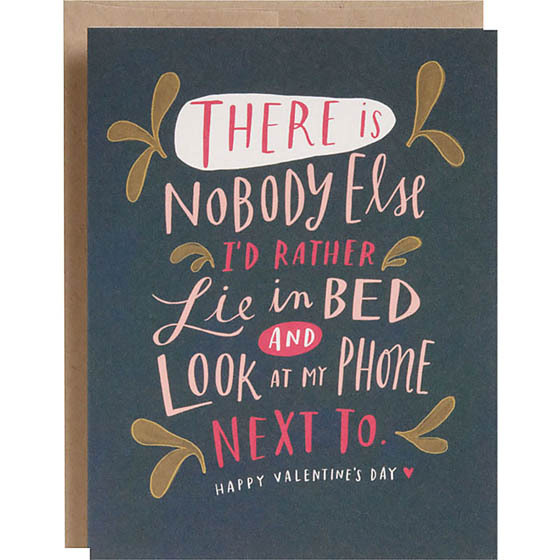 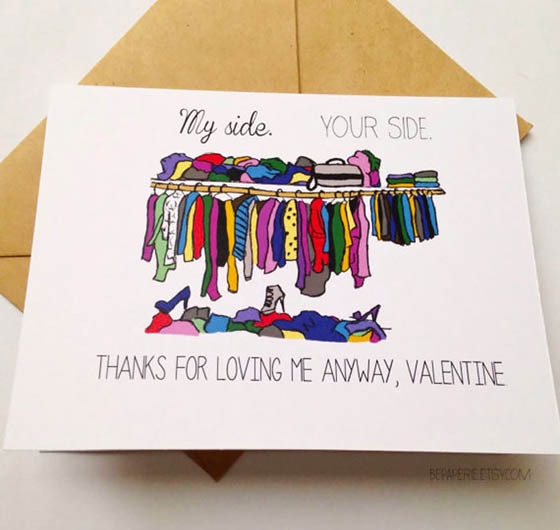 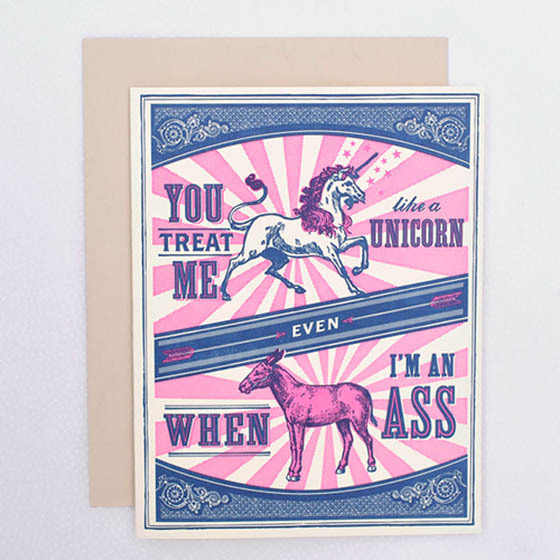 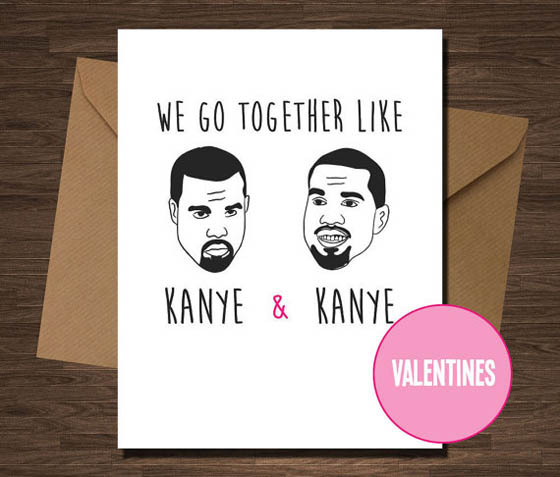 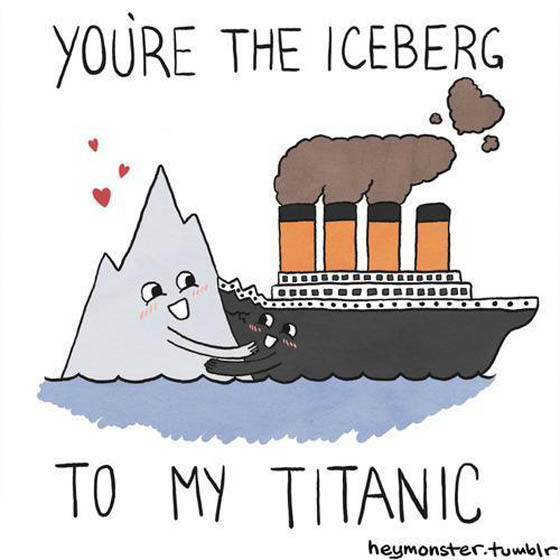 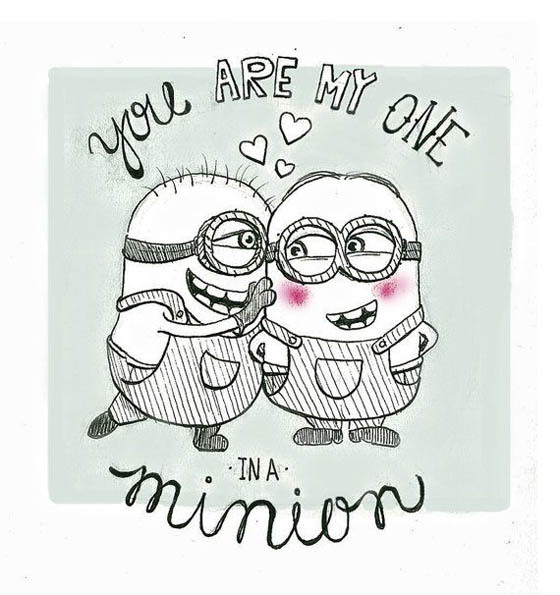 But if you lovers are coincidently right type of people, these funny Valentine’s Day Cards might be extremely effective. 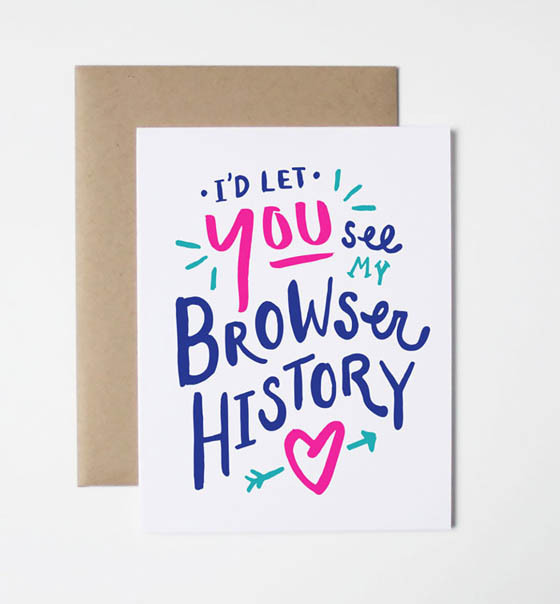 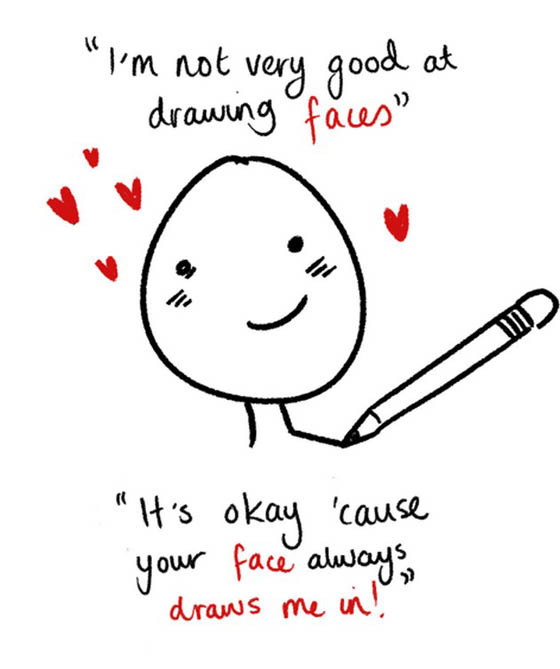 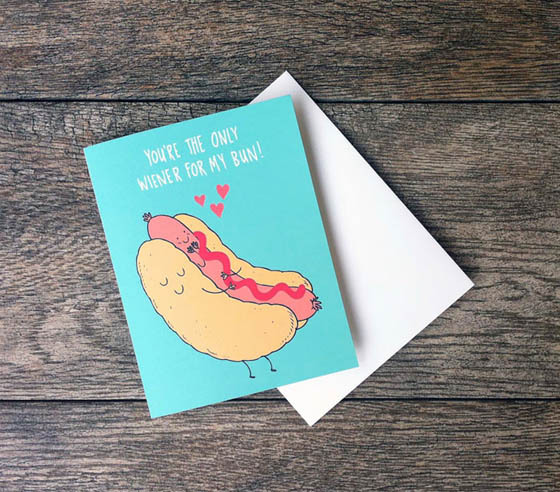 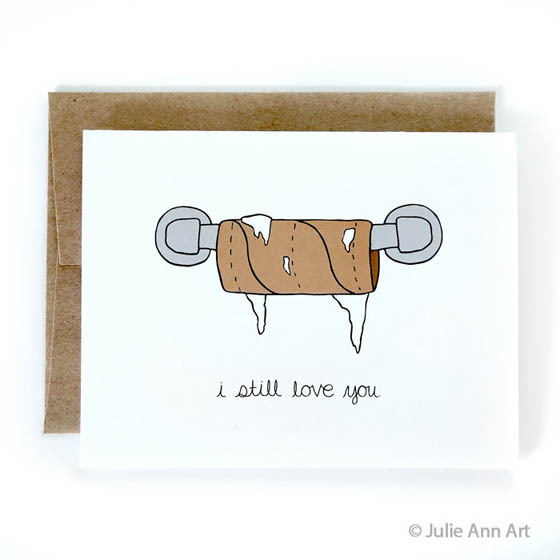 Take a look at these witty and quirky cards to knock your loved ones off their feet, and you’re welcome.